All Windows users who want a successor to the unique cameraphone Lumia 1020 released in 2013 should be excited to learn that such a phone may be coming soon. 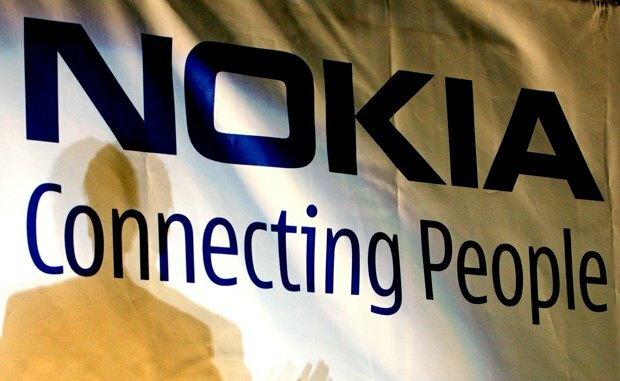 The famous phone leaker @evleaks has posted a small blurry photo of a camera that resembles the camera found on the Nokia Lumia 1020. 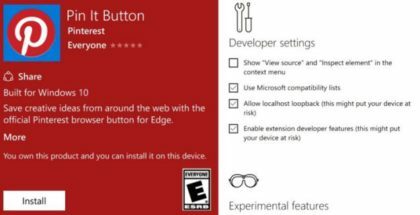 There is no other information about the device, but @evleaks posted the statement “Don’t give up hope, Windows fans”, which could be a hint at something great just around the corner. 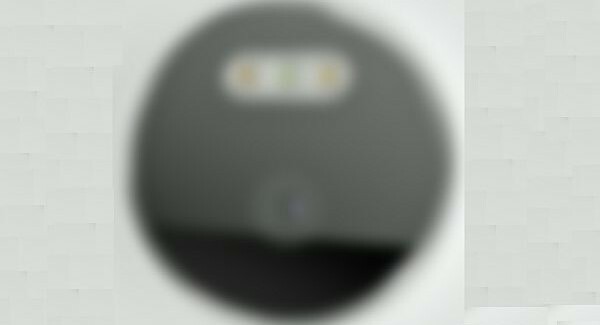 The blurry photo seems to show a camera module with Triple LED flash and a big sensor, similar to that seen in Lumia 1020. 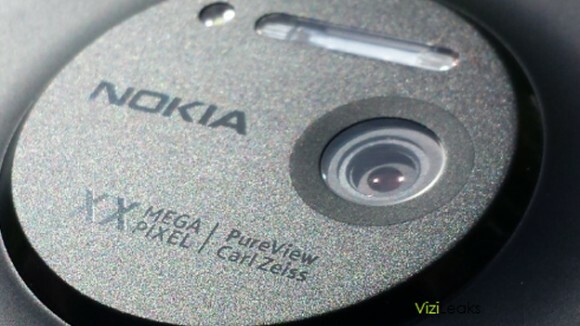 If we are looking at the upcoming camera-centric flagship Microsoft Lumia 1040 then it may be an improved version of the cancelled Lumia 1030 (a.k.a Nokia McLaren) project, which was rumored to feature a 50MP PureView camera. 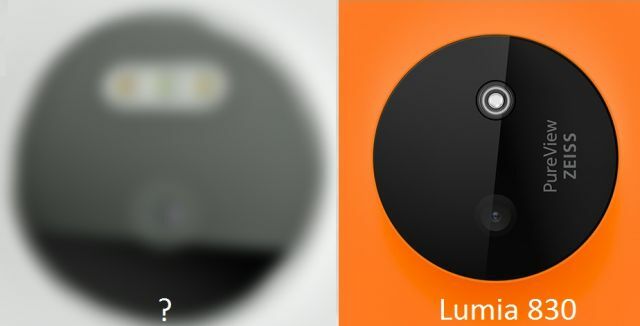 Of course, the leaked blurry image (if real) may show us another upcoming phone like Lumia 840 or Lumia 940/940XL and there is no guarantee that a successor to the Lumia 1020 is coming soon. 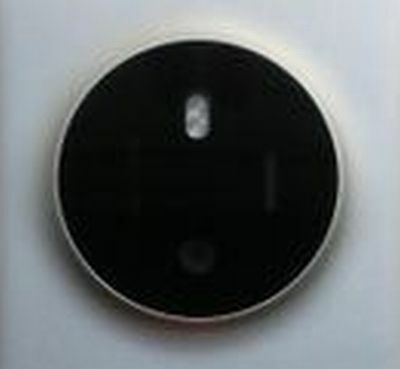 Nokia Lumia 830 had a camera module similar to the camera on the Lumia 1020, but smaller in size. Finally, we should warn you to take all suggestions and the photo above with a grain of salt, as they don’t come with some kind of official (or another) confirmation. What do you think about this photo? Feel free to leave your comments below.